The bridal shower is usually designed to spoil the bride and to give her a fabulous night out with her girl friends and family just before her big day. However, it is also the ideal time for the bride to recognise the hard work of her bridesmaids and Maid of Honour during the preparations and to give them something special. 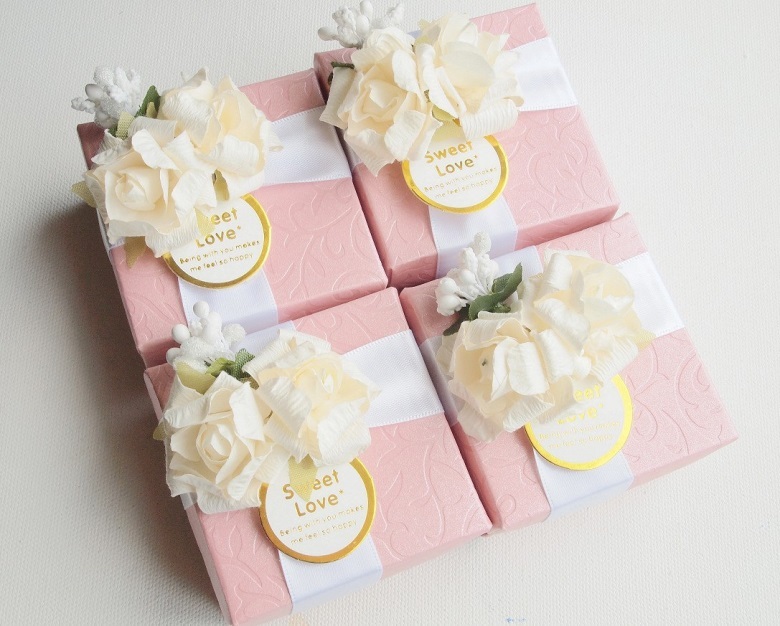 Because this event is usually a surprise, you (as the bride) may choose to buy these gifts well ahead of time and give them to your mom or sister to keep for this event. 1. Cosmetic bags – create a unique make-up bag for each girl by filling it with shades that suit her colouring, fragrances that you know she loves and accessories that compliment her. This gift is both useful and convenient, in addition to being special in the way that it has been compiled just for her. 2. 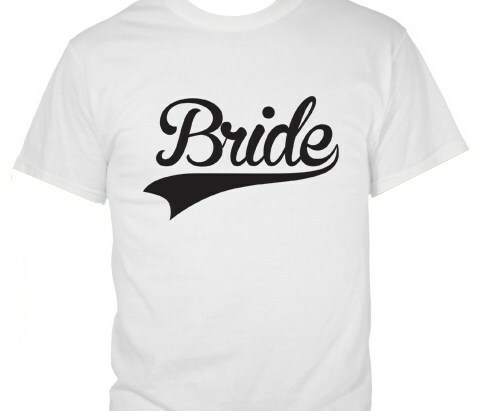 Branded clothing – “brand” your own range of clothing by embroidering something personal on each item and giving them to the girls in your wedding party. Be aware of the ladies’ personal preferences and tailor the items to suit their body shape so that they are not self-conscious. 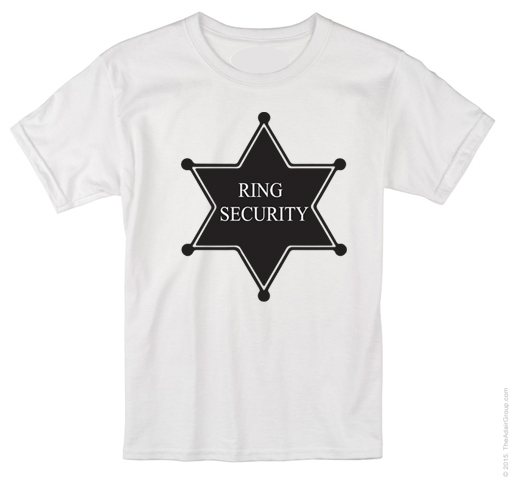 These items can include fitted t-shirts, loose t-shirts, shoe-string tops, caps, cheerleader skirts, and so on. 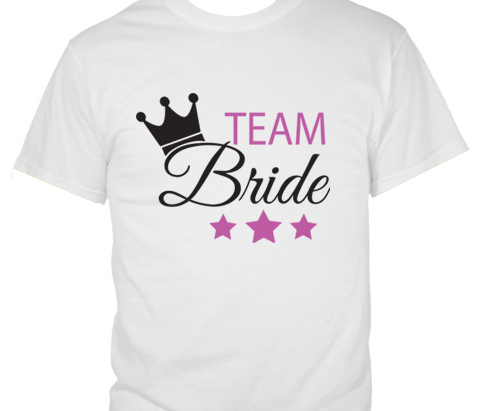 These should then be worn by all in the bridal party, causing a stir wherever they go during the bridal shower. Do not be afraid of using bright colours, jewels and funny comments to grab the attention of those around you and make your event even more memorable. 3. Picture frames – insert your favourite picture of you with each girl (or with her and her partner) into a frame that will work in her particular home. You might want to engrave the frame or a plaque with the date of your wedding and a small “thank you” message. 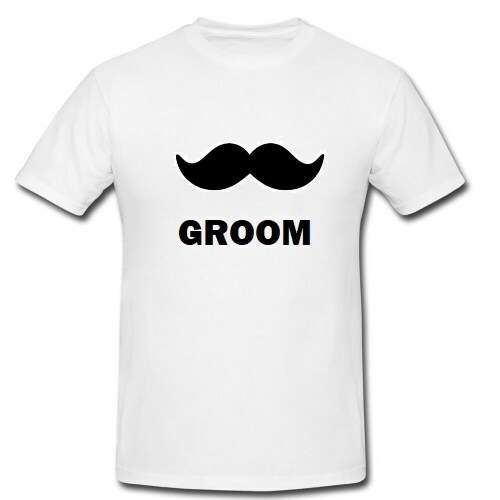 This shows attention to detail and also gives her something to remember your wedding day by. 4. Vouchers – show your appreciation by treating each one to an experience (or experiences) that you know she will love. For example, if one of your bridesmaids suffers from back ache, give her a voucher for a back, neck and shoulder massage. Should another of them need hints for applying make-up properly, treat her to a full make-over with a professional artist that can advise her. 5. Handbag hooks – every girl knows the irritation of having to leave her handbag on the floor when out to dinner. Get each member of the bridal party a different handbag hook, which hangs off the edge of a table and holds your handbag securely off the floor. This combines optimal safety and girly convenience into one, practical keepsake. 6. Games – create a set of unique cards or a board game for each of the girls in your wedding party. These can be personalised in terms of the graphics or the questions and rewards. For example, a “General Knowledge” game could include questions about their partner and themselves (when they met, what their favourite songs are, etc…). There is an endless variety of gifts and favours to give to those nearest and dearest to you to express your gratitude for their help in making your day special. 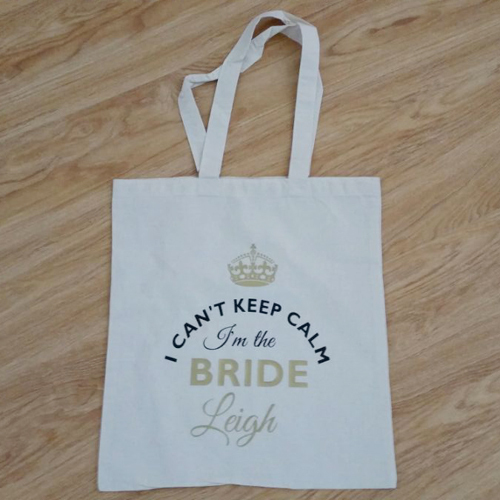 Other options include manicure sets, personalised beach bags, friendship rings, kitchen accessories, and so on. The key is to make each gift meaningful to the person receiving it so that she is assured of your appreciation and so that she has something special to hold on to.